Looking for you next project? Well here it is! This 3 bedroom 1 bath home is located within walking distance from downtown St. Louis, the public library, playgrounds and local schools. 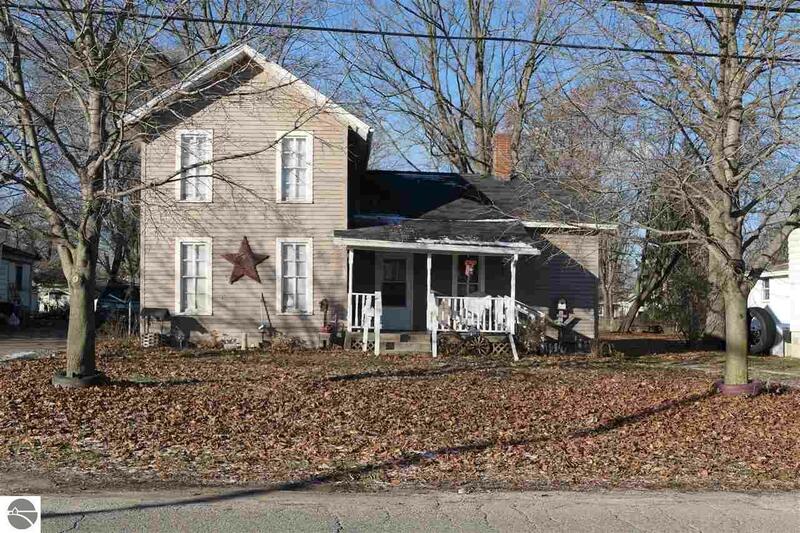 This home features a large lot and so much potential.